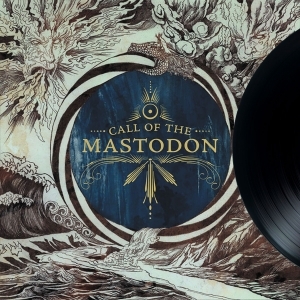 Mastodon, featuring ex-members of Today is the Day, Lethargy, and Social Infestation, awaken the slumbering heavy music scene on their debut full-length Remission. 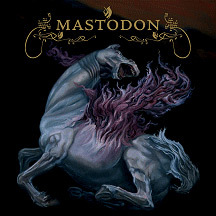 The band's prodigious ability bridges the soulful and technical as Herculean yet incisive songwriting is effortlessly fused with an expansive and emotive tenor. 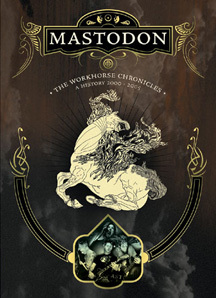 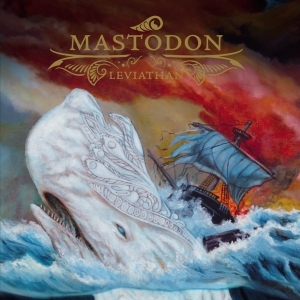 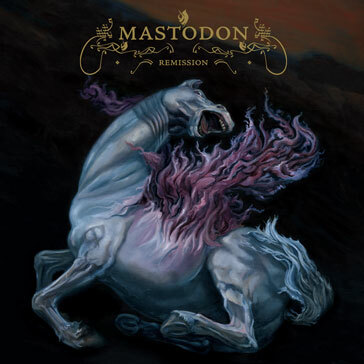 Creative, distinct, graceful and strong, Mastodon's Remission features the traits of a benchmark release, a standard to which others will be held and ultimately measured by.